We’re smack dab in the middle of summer, AKA sunscreen season, but do you know how to apply sunscreen the right way? Even if you wear it every day, you should brush up on these six common sunscreen mistakes. 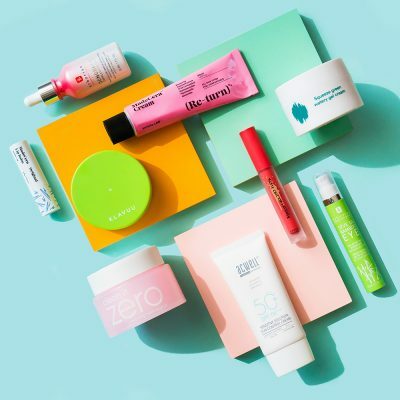 We’ve gone on and on about the benefits of SPF (and reapplying every two to three hours) and the dangers you’re protecting yourself (quick reminder: Wearing sunscreen prevents collagen damage from sun rays, helping to avoid wrinkles and skin cancer). Keep reading to find out the most common mistakes you’re probably making right now with your sunscreen and how to avoid them. Most people are diligent about applying sunscreen on their face, but did you know you should be protecting your lips as well? 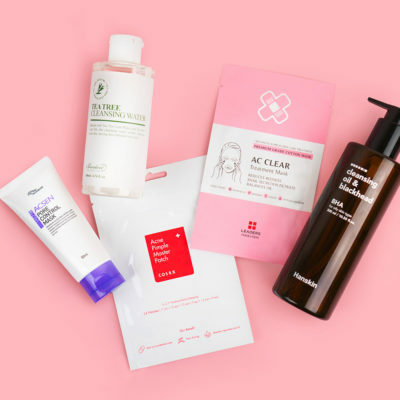 Other common areas you’re likely missing: your ears, hairline, neck (especially the back of your neck), the tops of your feet (if they’re exposed), your hands, and—believe it or not—your scalp! Your scalp is just as sensitive to sun damage as the rest of your body. 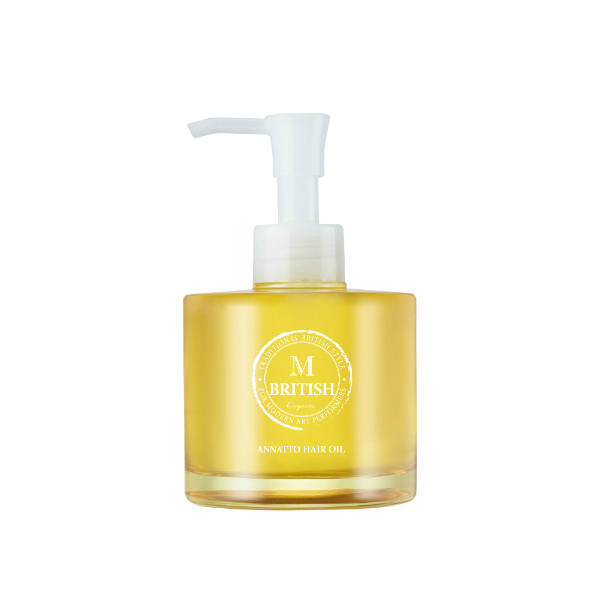 Try using the British M Organics Annatto Hair Oil which is infused with pumpkin seed and argan oil to protect your hair and scalp from UV damage. For your hands, it’s especially important to re-apply throughout the day since you wash your hands multiple times so any sunscreen you applied in the morning is washed off rather quickly. The most effective way to protect your hands is to invest in a hand cream with SPF, like the Supergoop Forever Young Hand Cream with SPF 40. This way you can protect and moisturize your hands all at the same time. The same theory goes for your lips—invest in a lip balm with sunscreen in the formula so you can nourish and protect all at once. How do you measure the amount of sunscreen to use? According to the American Academy of Dermatology, you should be using at least one teaspoon on your face alone (not including your neck). 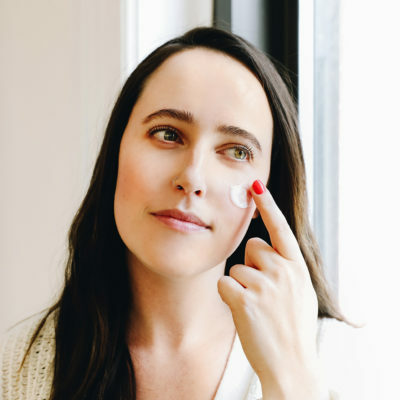 It’s common for people to go light with their sunscreen because they either don’t like the texture or the formulation might mess up your makeup, but don’t. 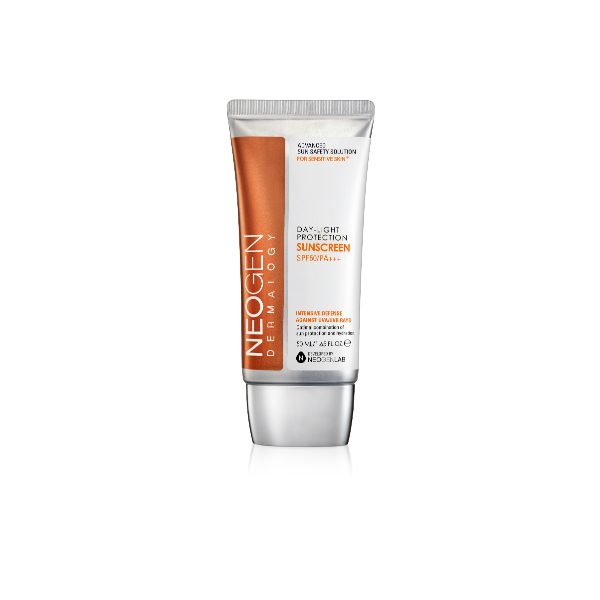 If you’re worried about your makeup, remember there are great sunscreens like the Neogen Day-Light Sunscreen and the Enature Plantlicious UV Sunscreen that leave no white cast and make great makeup bases. Regardless, make sure you’re using the correct amount so you can get the actual amount of sunscreen protection that’s listed on the bottle. Rule of life: You can’t just apply SPF once and think it will protect you all day. 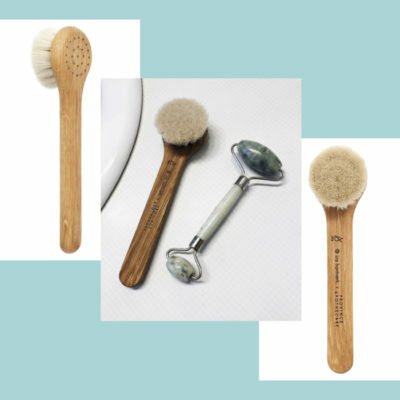 This is a common mistake people make, but sweat, water, and natural degradation happen over time, so you must reapply every one to two hours for adequate protection. If you’re going to be inside most of the day, make sure to re-apply before heading outdoors. Your body ages just as much as your face does, so if you want to look youthful all over make sure to apply (and re-apply) a thick layer of SPF on your body. And don’t just apply to the side that’s facing the sun; make sure to apply to the underside as well for complete protection. Hate the feeling of traditional body sunscreens? 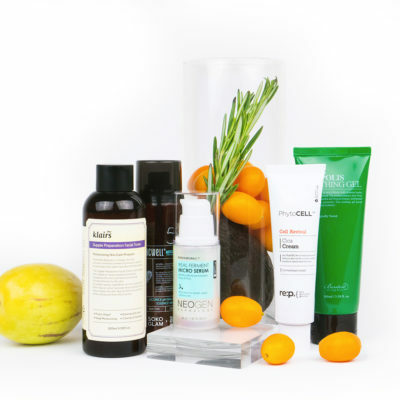 Check out our top recommendations for grease-free body sunscreens here. This rings true for most skin care products, but over time sunscreen formulas start to degrade and won’t be as effective. 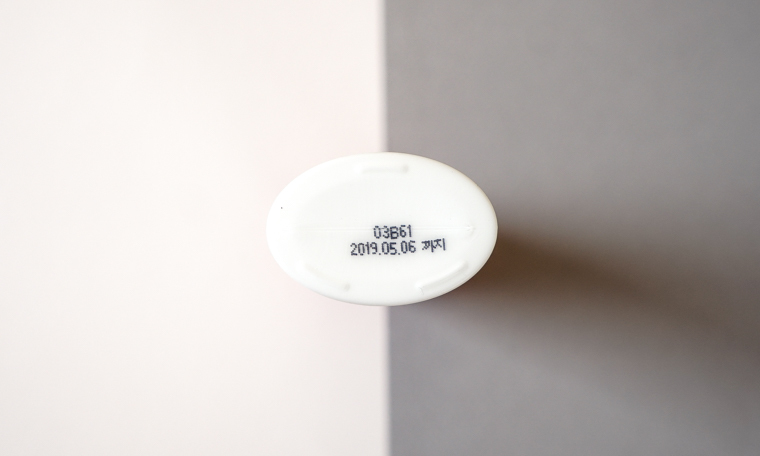 The sunscreen filters will immediately start to break down once you open the bottle, so be sure to go by the expiration date and don’t chance it by going out in the sun with a product on that expired a year ago. This is a huge no-no. The reason you want to avoid this common mistake is because the formula of a body sunscreen is likely to cause you to break out. 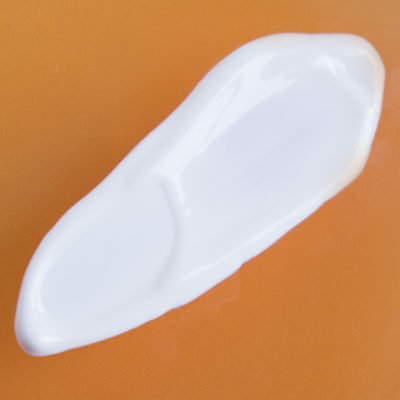 Facial sunscreens are formulated to be non-comedogenic so you can use them without worrying about damaging your skin. But you can totally use your facial sunscreen on your body! So remember: Just because that bottle of body sunscreen might be cheaper and bigger in size, it’s not worth the acne it could cause. It’s a good idea to apply sunscreen at least 15 to 30 minutes before you leave the house so that it can dry and form a protective layer on the skin. 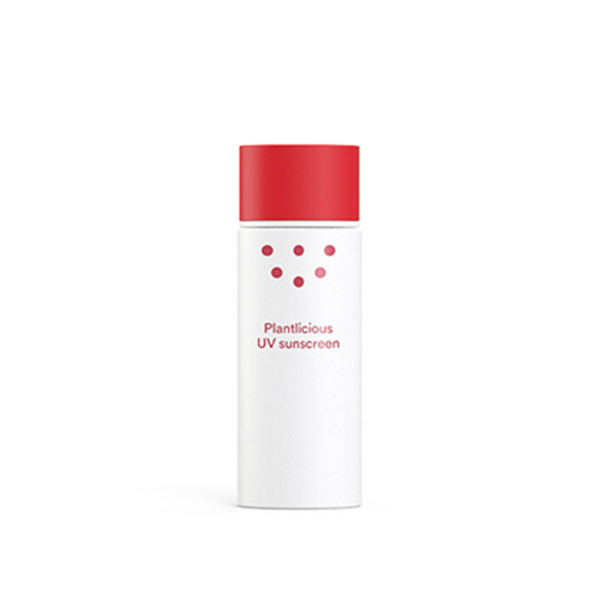 This layer ensures an even and thorough sunscreen application that won’t rub off while you’re getting ready for the day. If you’re into makeup, try applying sunscreen on your face and body before you do your daily makeup routine so by the time you’re done you’ve let your sunscreen absorb as much as it needs to. Most people slather on sunscreen and then go about their day thinking they’re protected from UV rays. I’m definitely guilty: When I walk around New York City enjoying the sunny weather, I picture my SPF covered body as if it’s wrapped in a tight cocoon blasting off any potential UV rays. But, this isn’t true. Although SPF does protect you, it’s only one line of defense. You still want to avoid extended period of sun exposure and should aim to wear a floppy hat to protect your face or carry a parasol to provide extra protection. + What are your best tips for how to apply sunscreen? Share them below!